As Spring comes into full swing, and everyone's getting their gardens ready for Summer, April is a great month to start planting and sowing. The weather is getting hotter, the sun is out for longer, and your garden can get ready to entertain over the Summer months. If you are looking to brighten up your garden and add something a little extra Sunflowers can add the finishing touch. Nasturtiums are very versatile flowers, and grow best in poor soil, so if you have any patches in your garden that look a bit dull, these can be the plants to bring them to life again. Greenhouses help plants to grow and if you are looking to get the most out of your flowers, beginning to grow Petunias in April in your greenhouse can ensure the plant reaches a good size in time for Summer. As it gets warmer, Marigolds are also a great addition to your garden, and will brighten up your summer bedding. 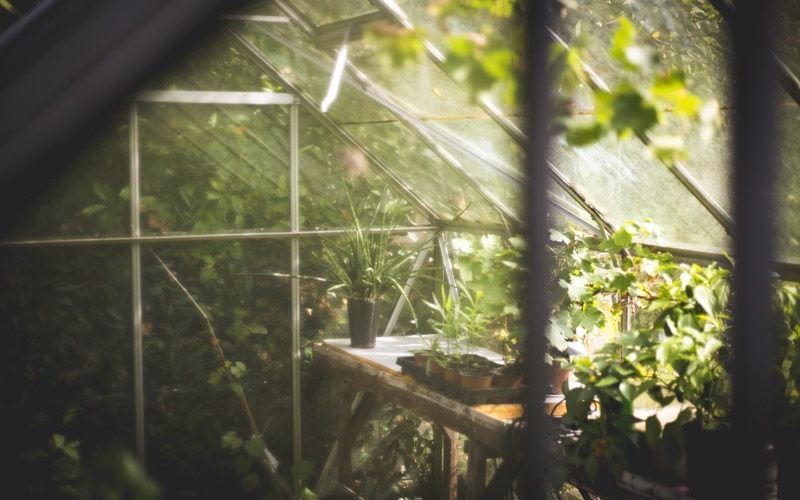 April is the perfect time to start growing your own vegetables, ideally they need to be grown in a greenhouse, or indoors to ensure they reach their full growth, but there are some that can be grown outdoors. - Courgette, marrow, squash and pumpkin seeds are best grown under cover. Has that given you some inspiration of what to start growing this April?